Gold Trails Season 2 | Episode 2: "So Come On, Let's Go!" 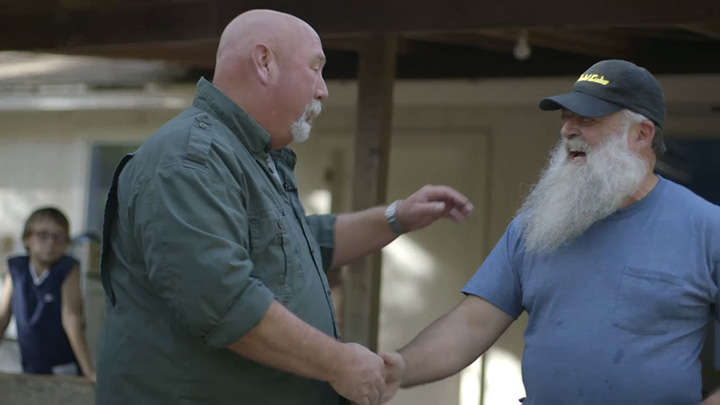 Host Kevin Hoagland gets an invitation to go out on a prospecting adventure with former Gold Trails guest Steve Lindley and well known YouTube prospector Jeff Williams. 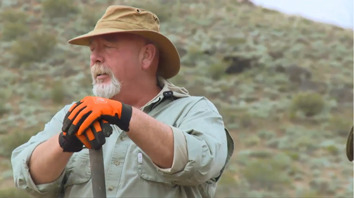 They head up to the rich gold fields of Osceola Nevada in search of the twin to the largest gold nugget ever found in the state – a 26 pounder!